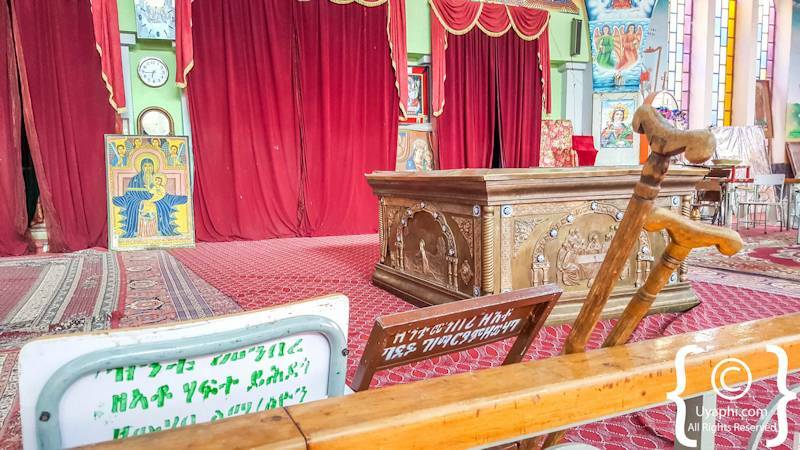 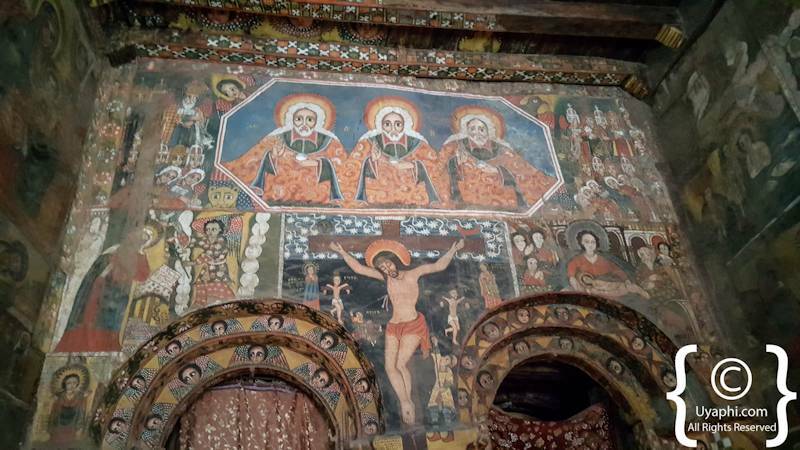 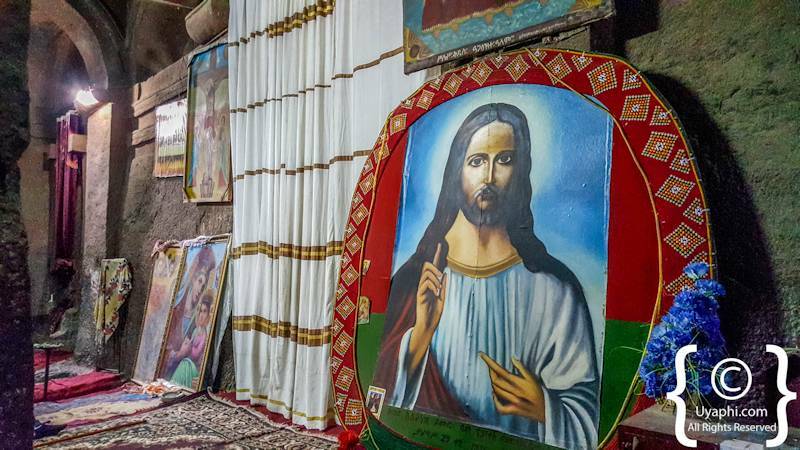 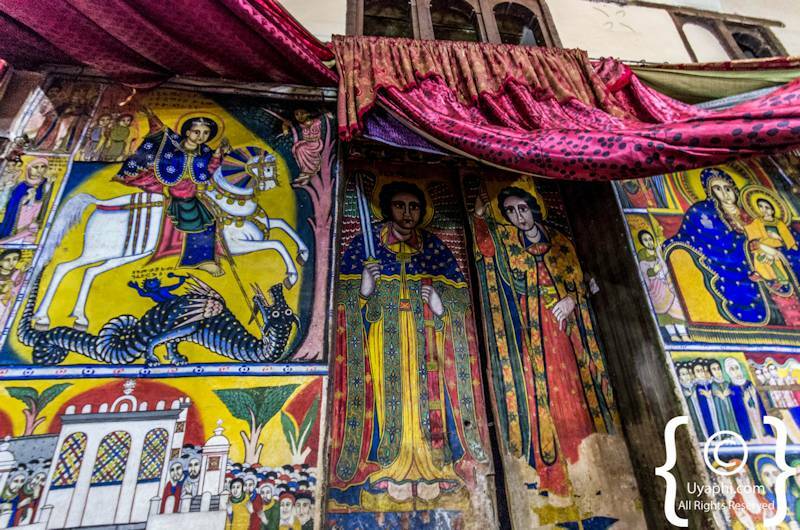 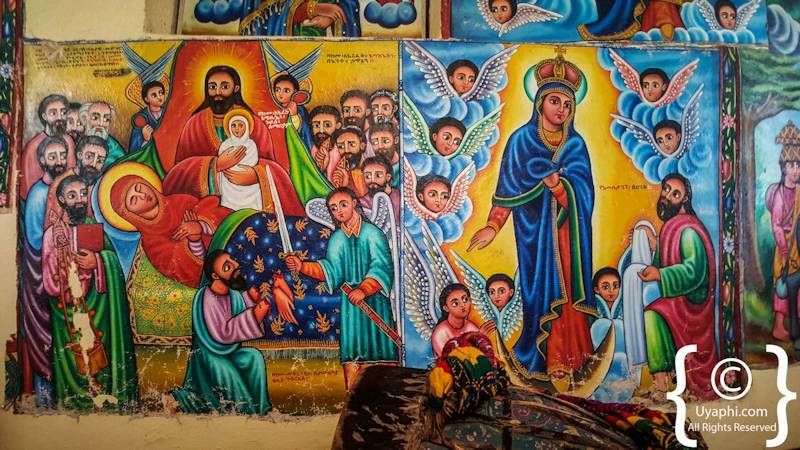 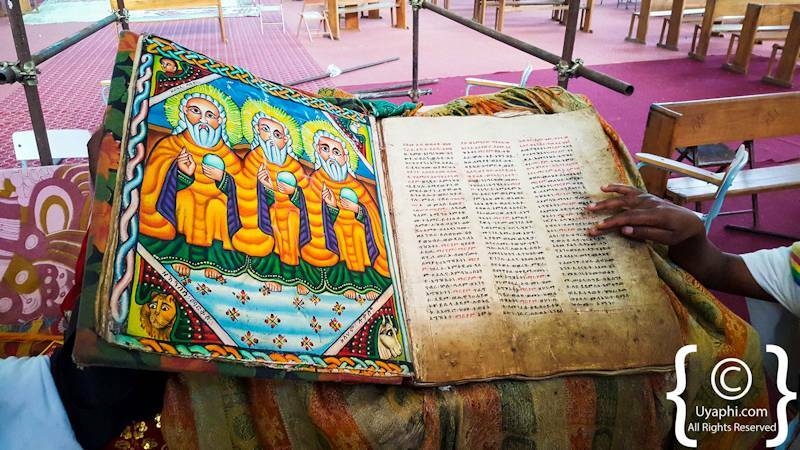 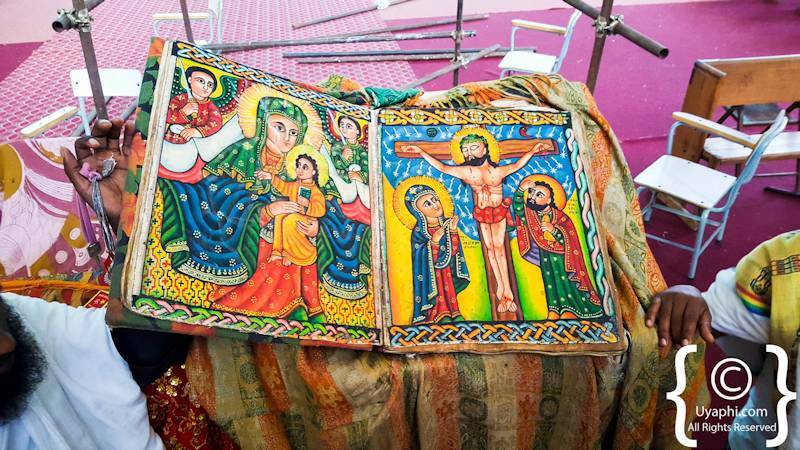 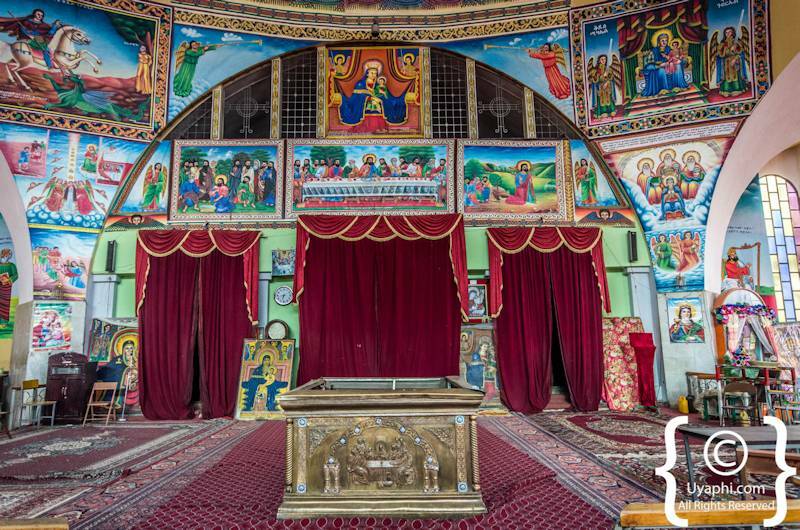 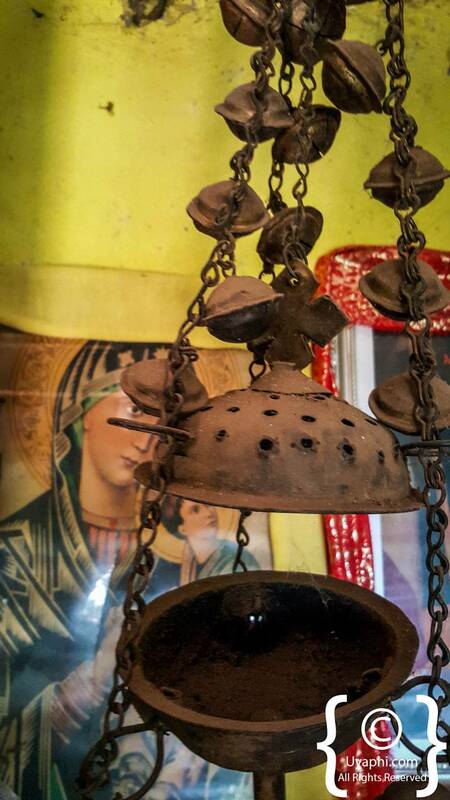 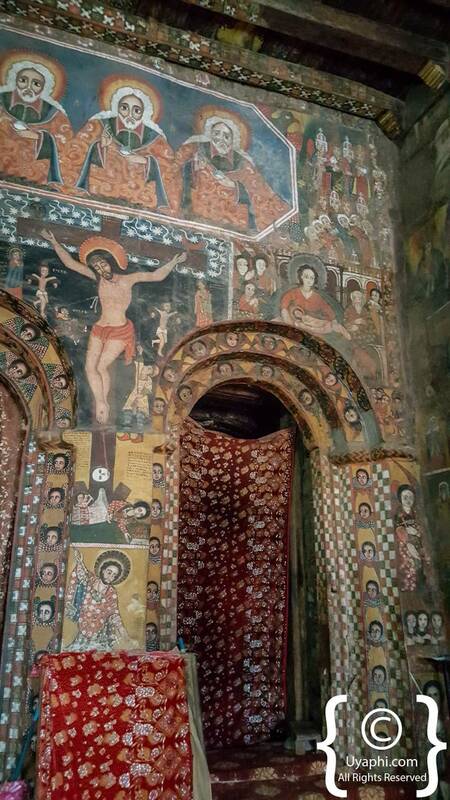 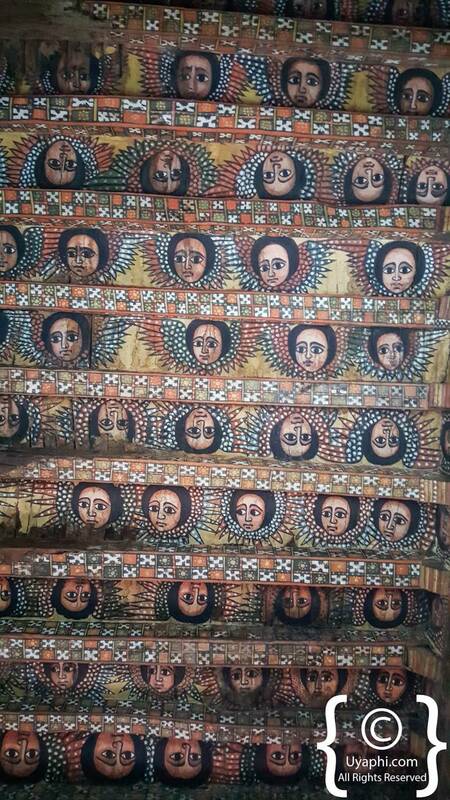 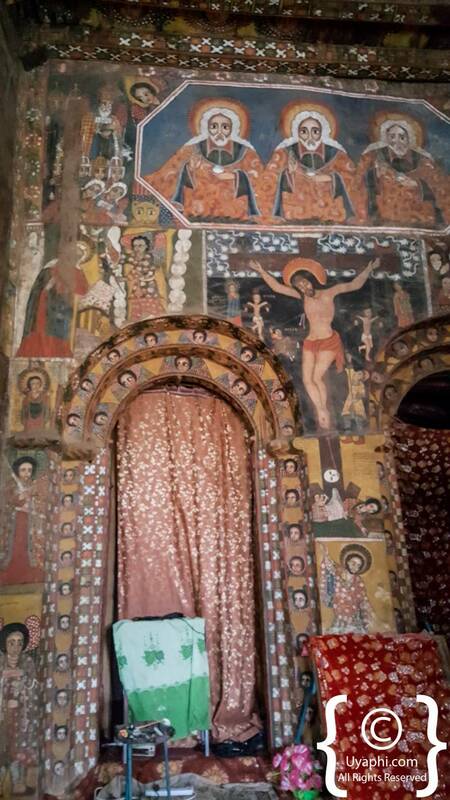 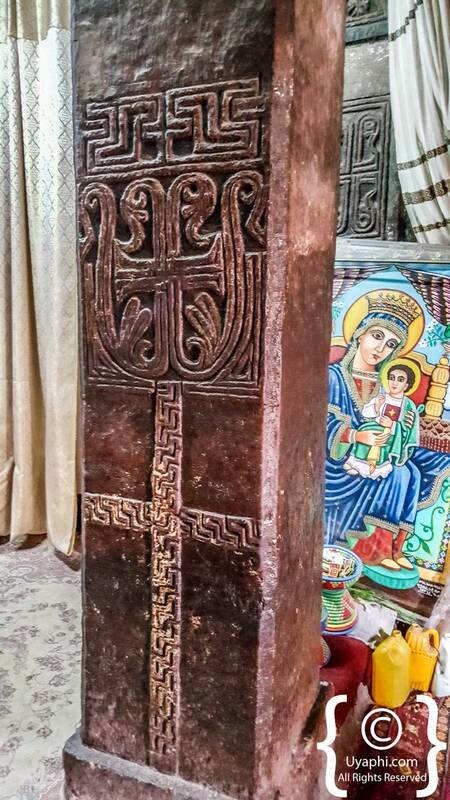 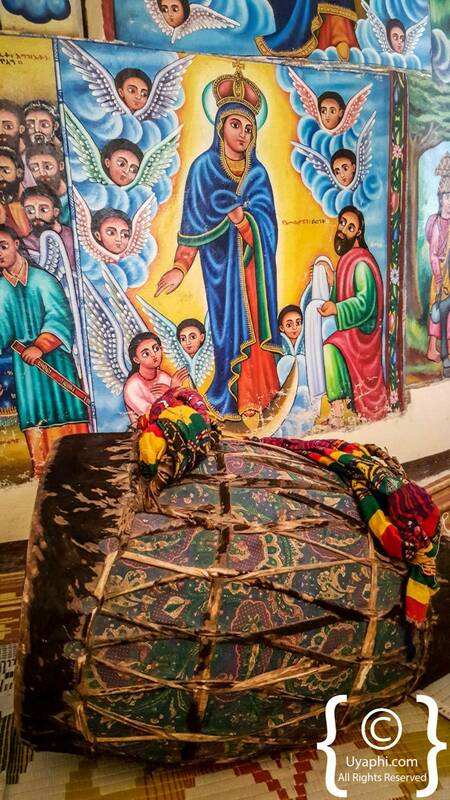 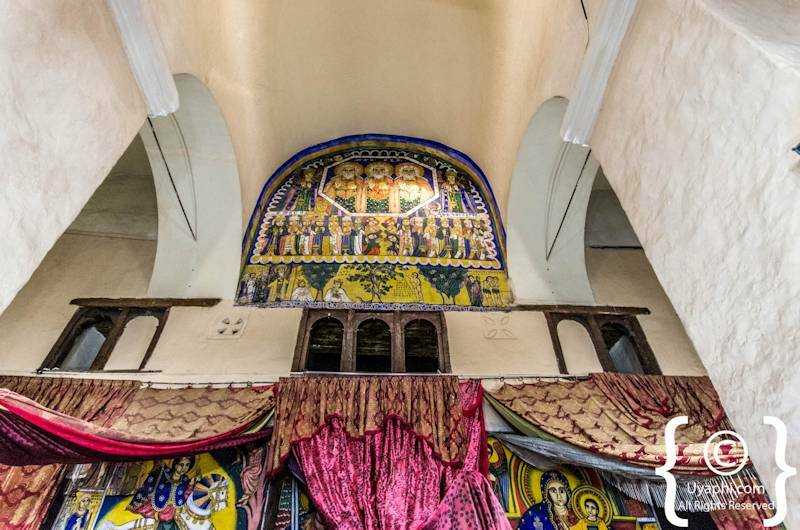 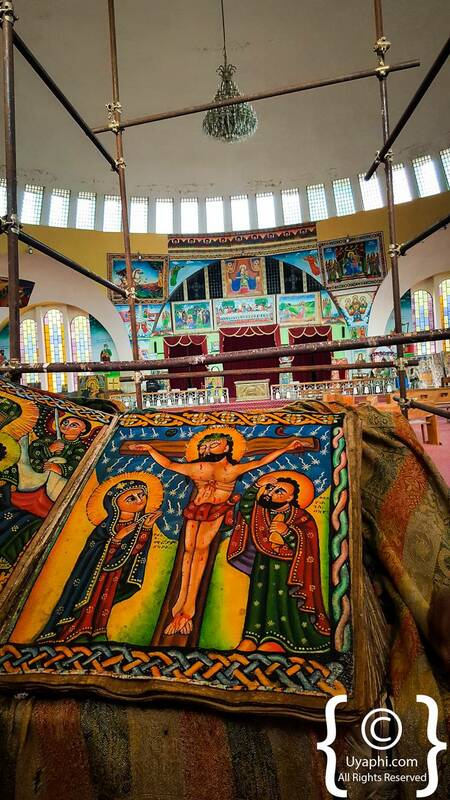 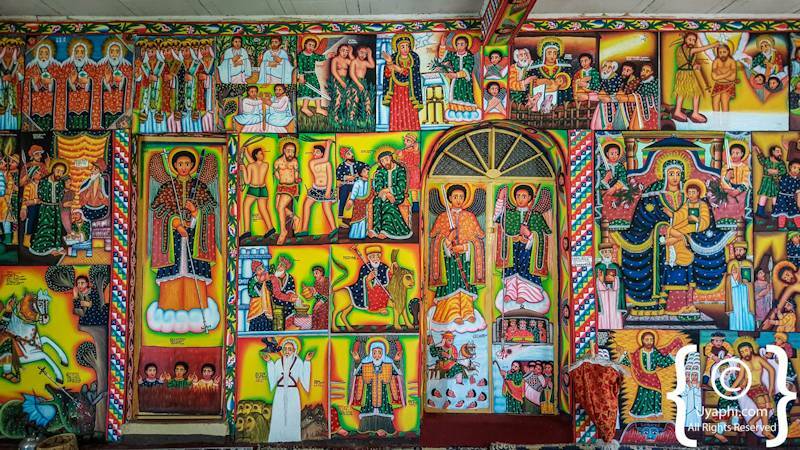 Ethiopia is renowned for her distinctive traditional Orthodox Christian artworks dating back as far as the 4th-century AC. 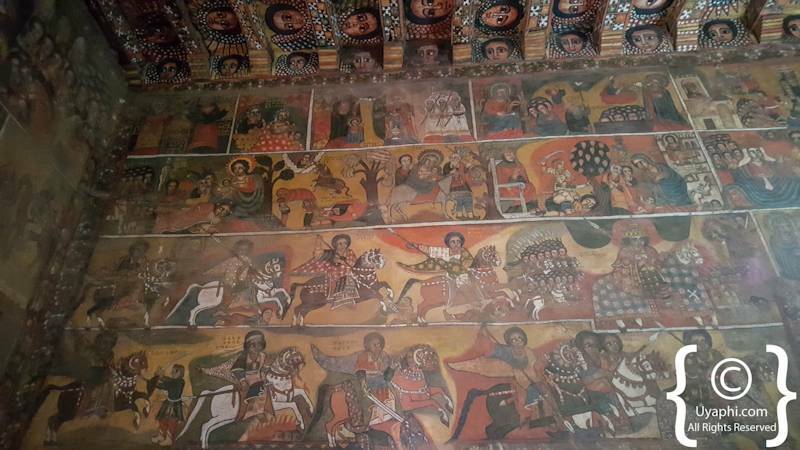 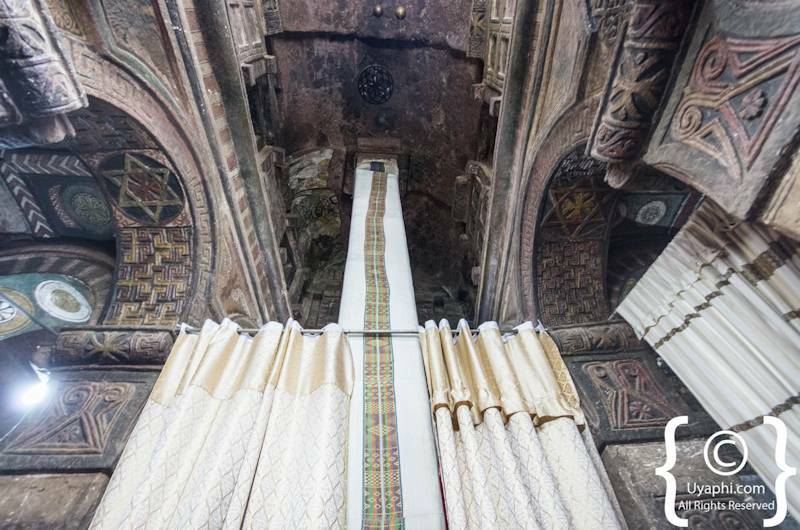 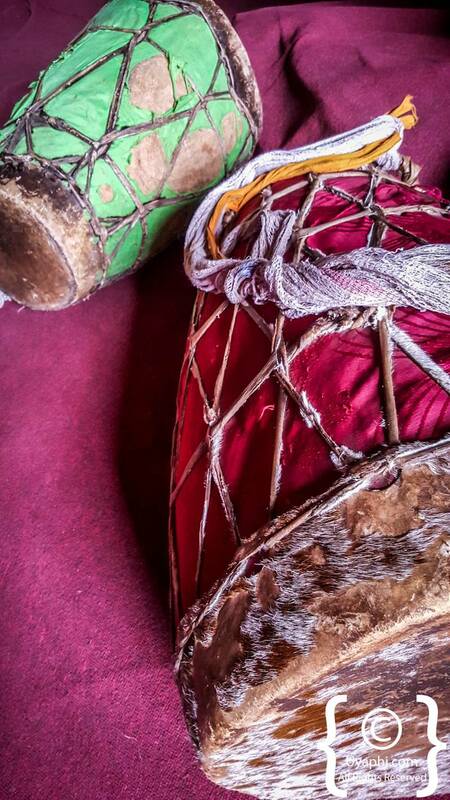 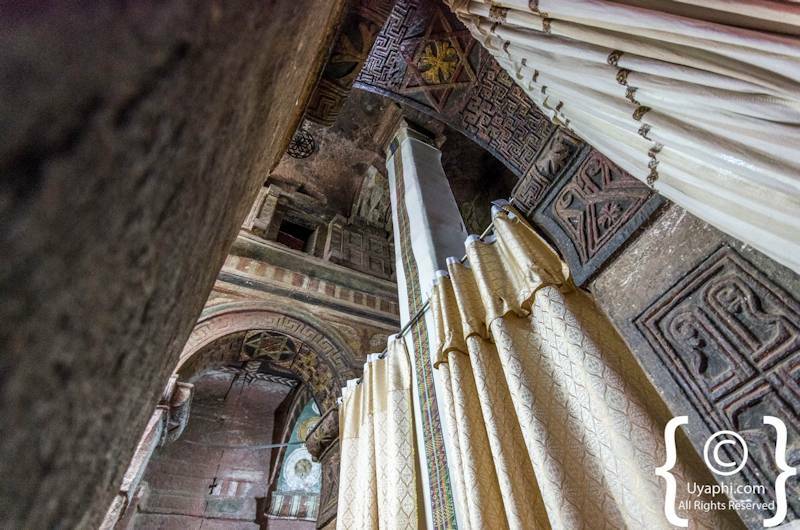 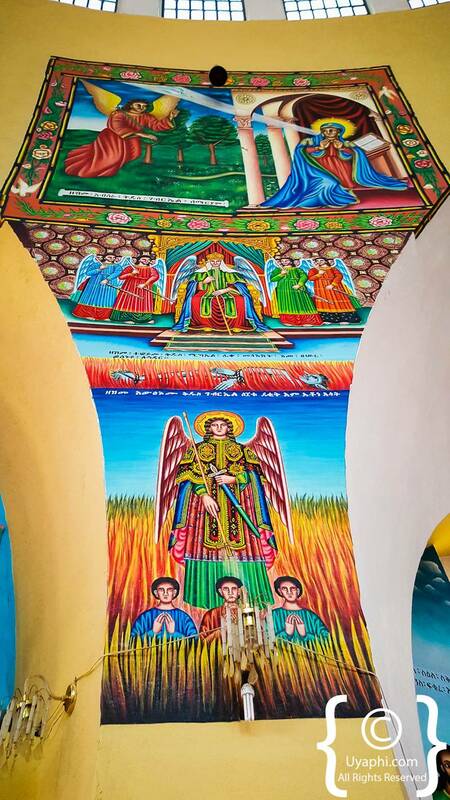 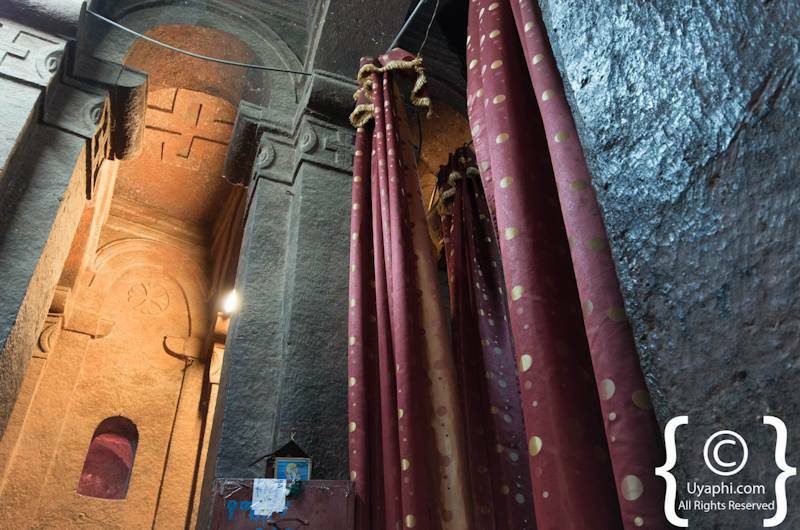 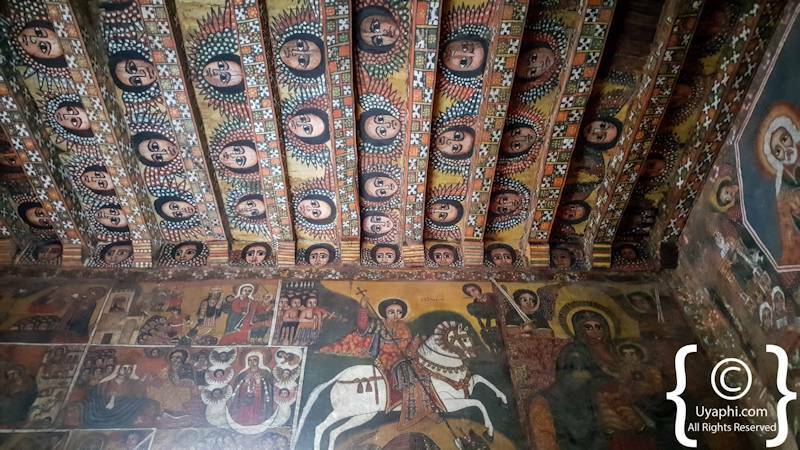 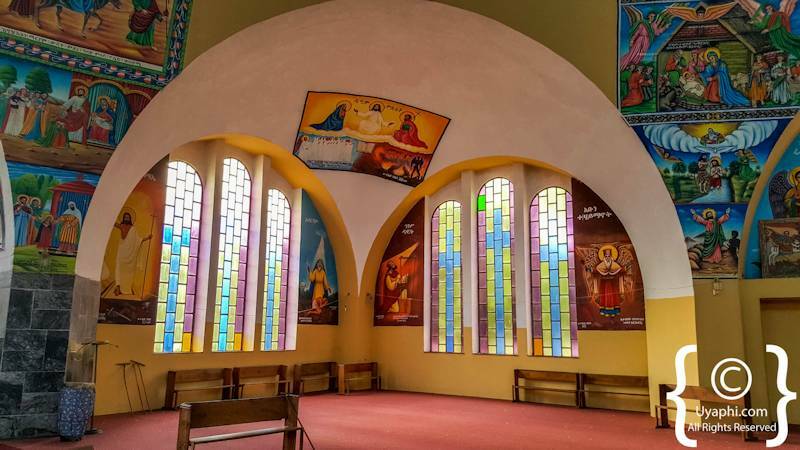 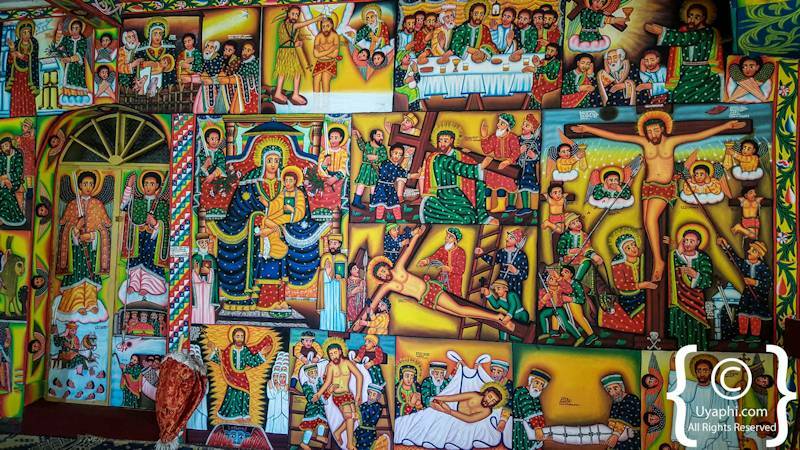 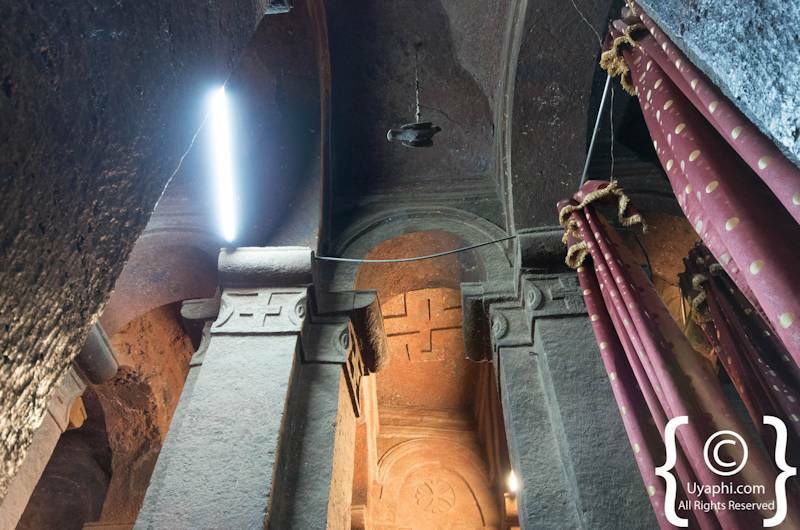 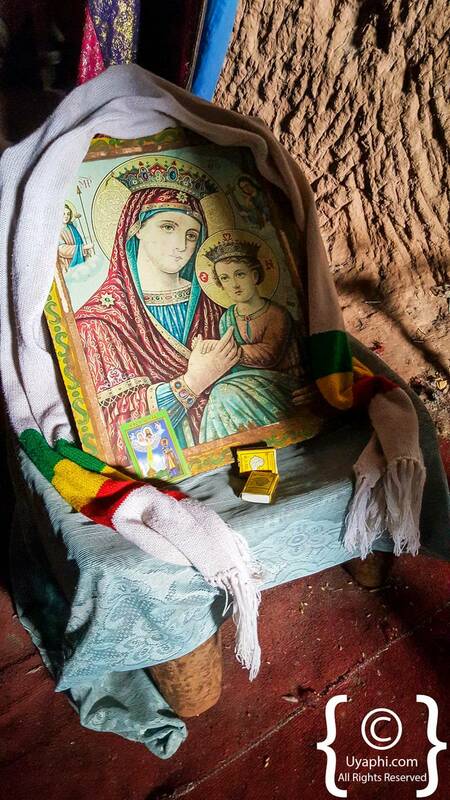 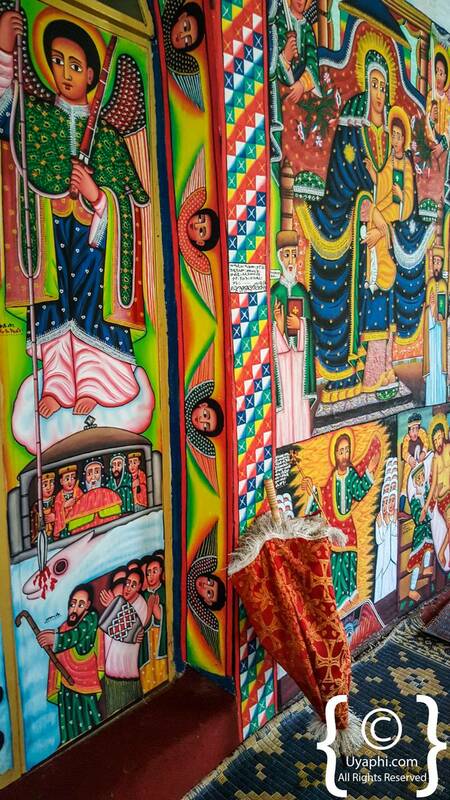 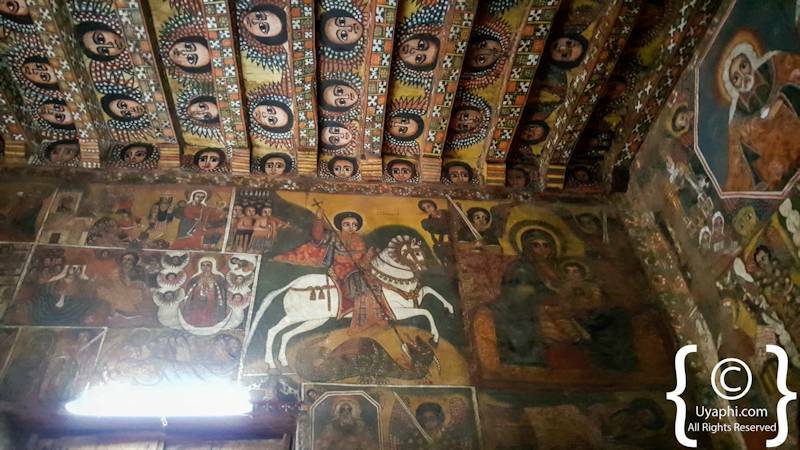 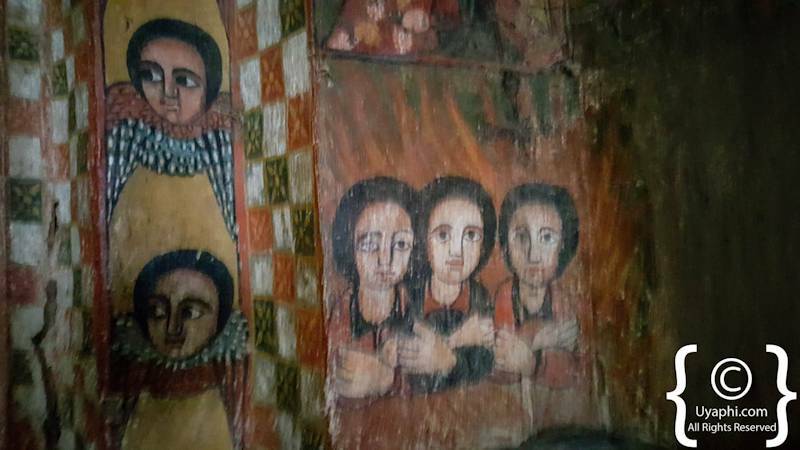 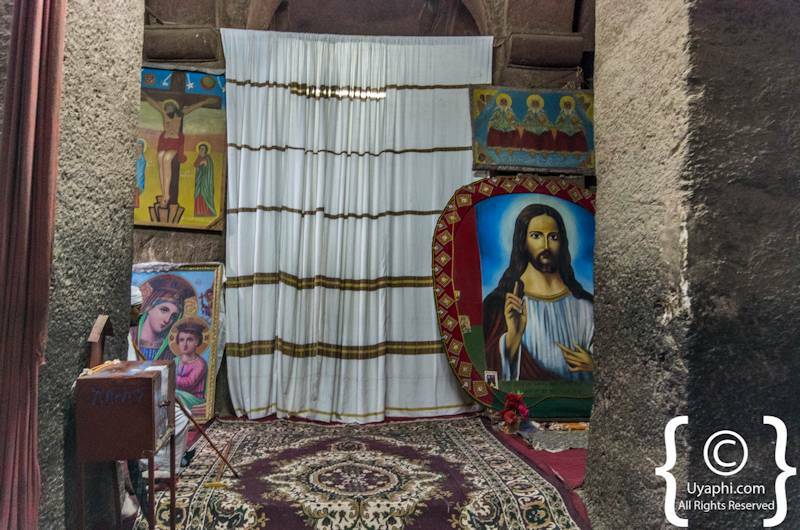 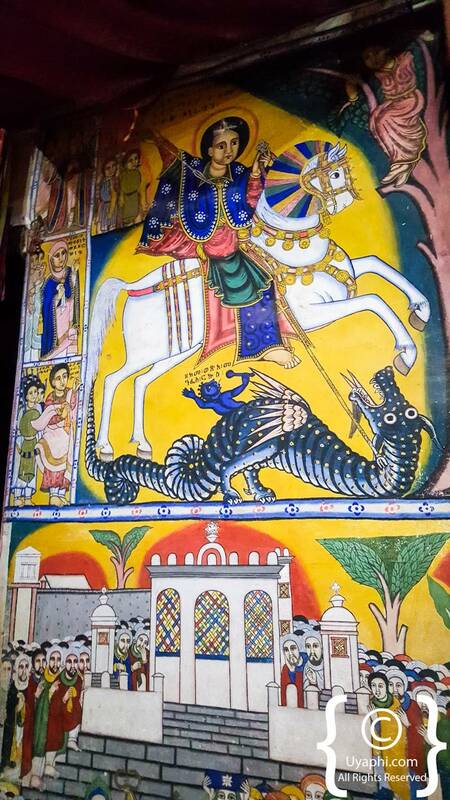 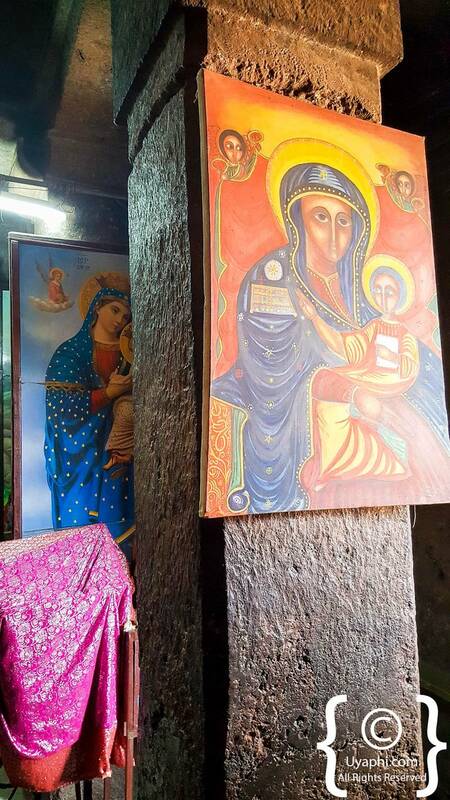 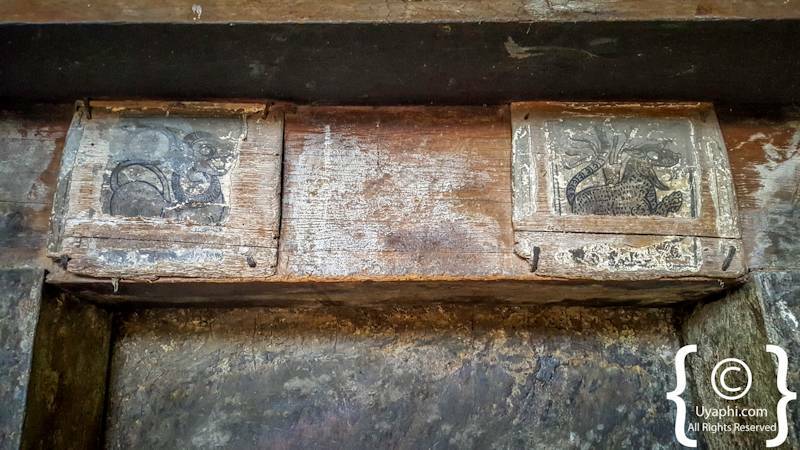 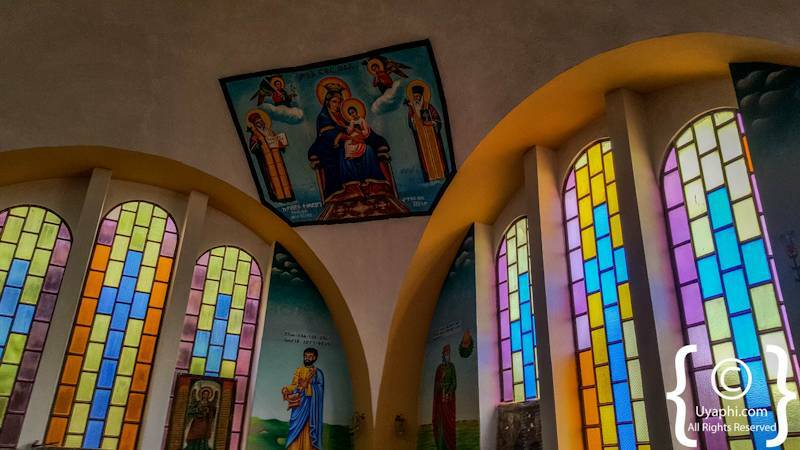 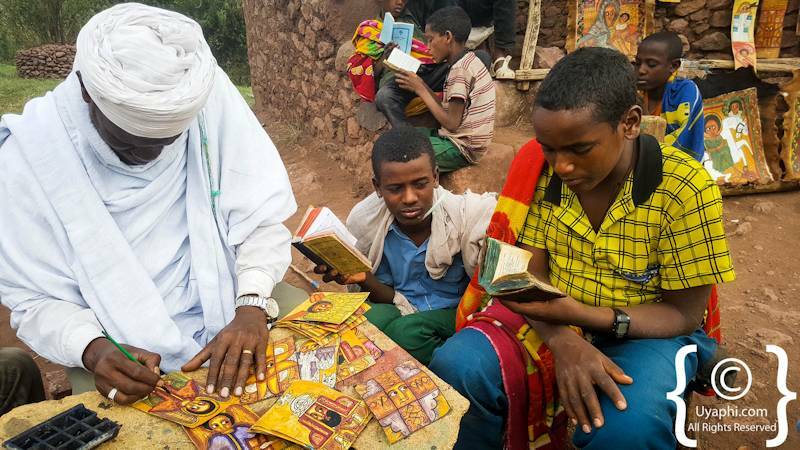 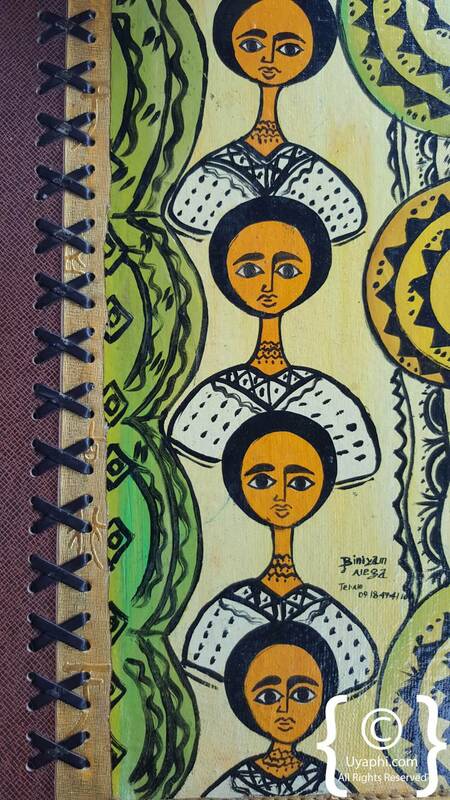 When visiting the churches in and around the Lalibela region (one of many religious regions within Ethiopia), one cannot help but marvel at these paintings, textiles, basketry and jewellery. 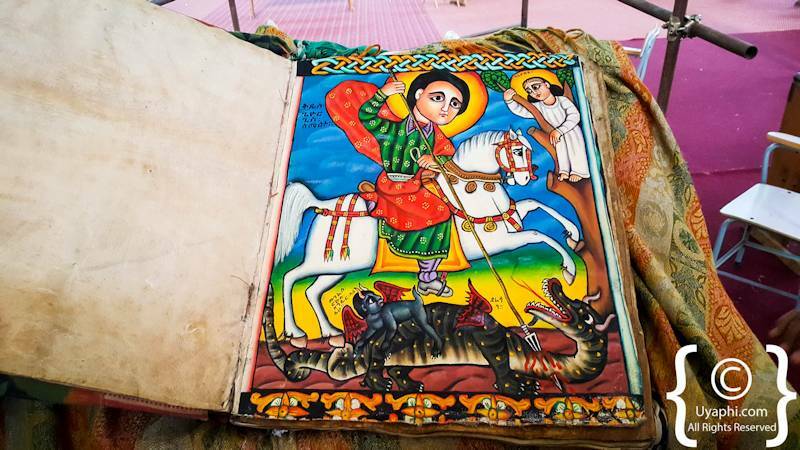 Without question, it is one of the highlights of any Ethiopian safari (irrespective of one's personal religious beliefs or religious denomination). 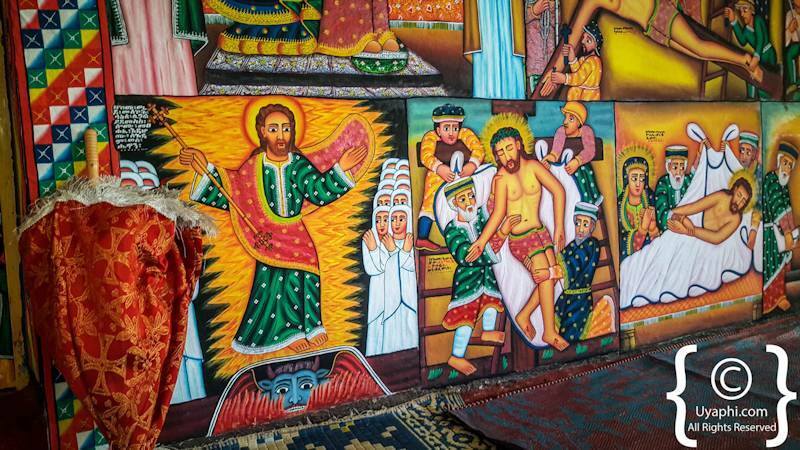 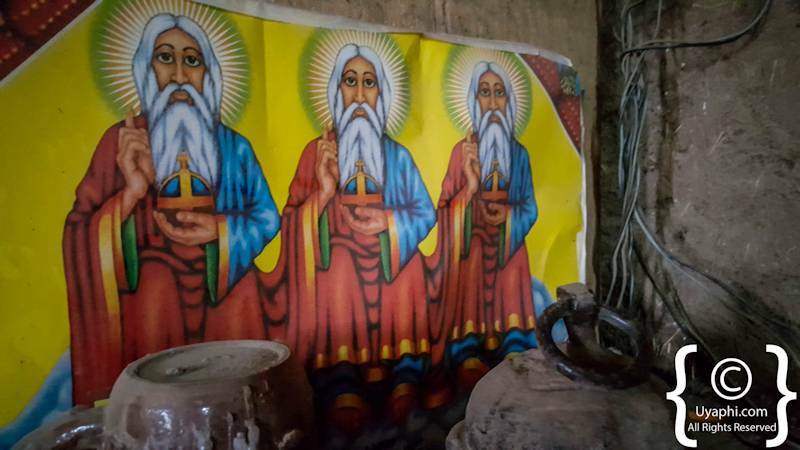 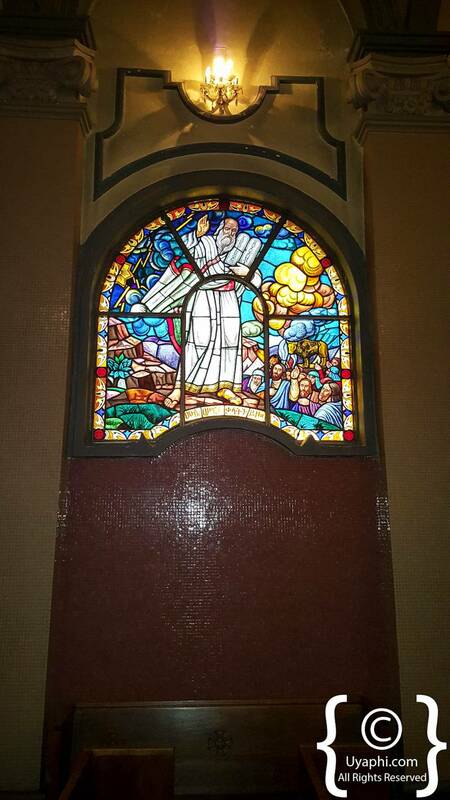 Here is our selection of photographs of religious artworks from Ethiopia, all the photos that you see below were taken by the team at Uyaphi.com.